Don't just take our word for it!...Contact us today, for a no-obligation, free Sales or Rental appraisal of your property! 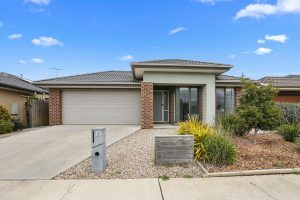 At Prime Real Estate, we are dedicated to setting a new level of customer service that can’t be achieved with any other real estate agency– we call it Prime Service! With remarkable people and unparalleled service, our aim is to achieve Prime Results that exceed your expectations every time…but don’t just take our word for it! Find out what our clients, past and present already know! Select Prime Real Estate to market and sell your home or lease and manage your investment property knowing that you have chosen from a select group amongst the best in the industry - perhaps the best. 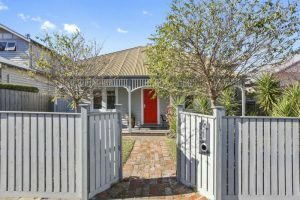 Since 2006 Prime Real Estate has built its enviable reputation based on three fundamental customer service principles which focus on the quality of our people, the quality of service we provide and the results we strive to achieve for all of our clients! Interacting with the best, and only the best! Prime Real Estate understands the fundamental importance of agents in business. By hand selecting and training our agents with the Prime approach, we deliver a team of enthused professionals leading the industry. Prime agents are those you want to be looking after your property. The team that goes beyond the call of duty! Prime Real Estate prides itself on providing a new benchmark in the level of service we provide. That is what distinctly sets us apart. Our team recognizes communication is the key to a successful transaction. We will continue to pleasantly surprise! The results you deserve - every time! It is the people at Prime Real Estate and our unparalleled level of customer service that ensures the Prime experience delivers results that exceed all your expectations. 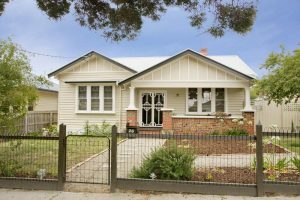 As a member of the Real Estate Institute of Victoria (REIV), we continually keep ourselves in tune with the trends in our region; we ensure we know your market. This, combined with the best people and customer service, leads to Prime results. 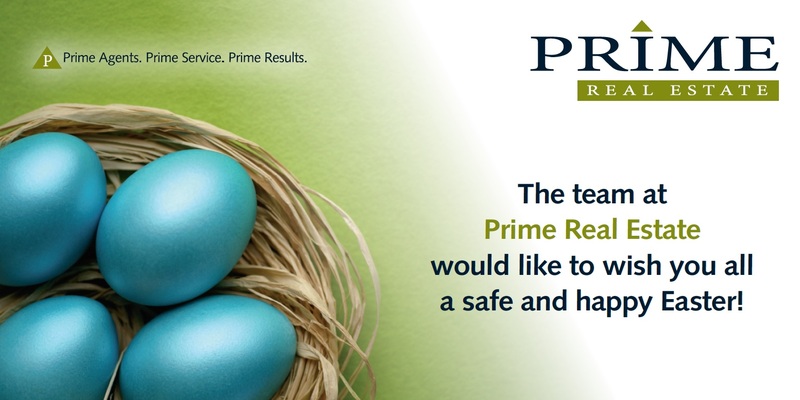 Prime Real Estate would like to wish you all a happy and safe Easter holiday period! 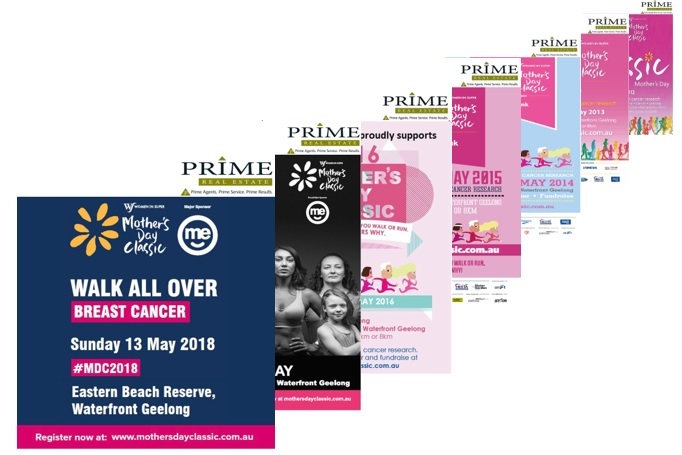 Prime Real Estate has proudly been supporting the Mother’s Day Classic since 2012. The Mother’s Day Classic is an annual fun run and walk raising funds and awareness for breast cancer research. The aim is to deliver a fun, healthy and inspirational community event that brings the community together on Mother’s Day to support and remember those touched by breast cancer. Choose An REIV Member. Choose an industry expert. 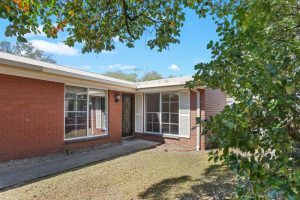 Before you buy a home, you should be aware of a range of issues that may affect that property and impose restrictions or obligations on you, if you buy it. Consumer Affairs Victoria (CAV) has developed a checklist for this purpose. The checklist is available from the Consumer Affairs Victoria (CAV) website, or by clicking here.